Brooklyn Day Trip 2017 — Decorative Arts Society, Inc.
We will explore the grounds via trolley and on foot, highlighting the tombs of famous artists, designers, and luminaries including John La Farge, Louis Comfort Tiffany, and Duncan Phyfe and focusing on key architectural features on a tour specially crafted for decorative arts enthusiasts. 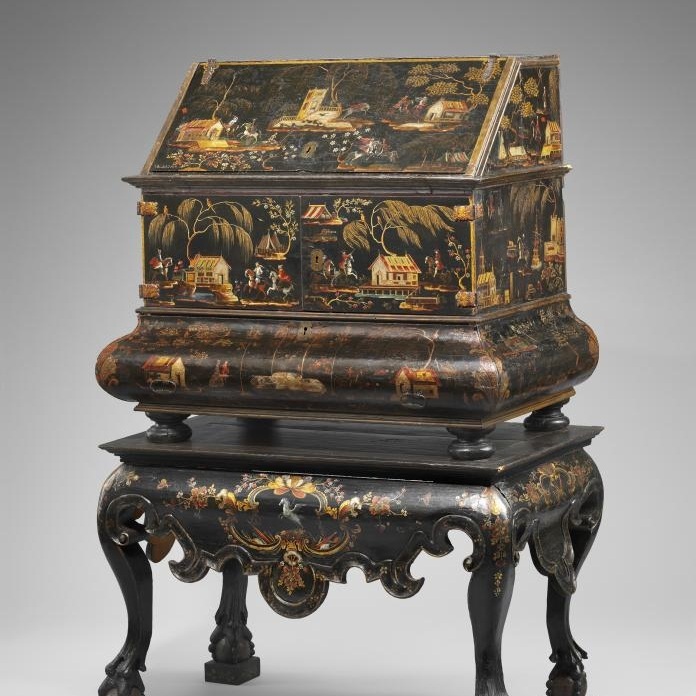 We will also receive special access to private mausoleums and Green-Wood’s collection of decorative arts. Following the tour the trolley will transport our group to the Brooklyn Museum.